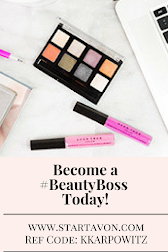 Love Yourself Beauty Online: Clean up with AVON SAVINGS! 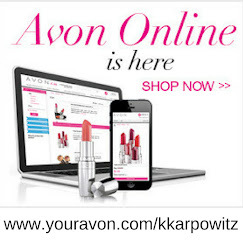 Clean up with AVON SAVINGS! 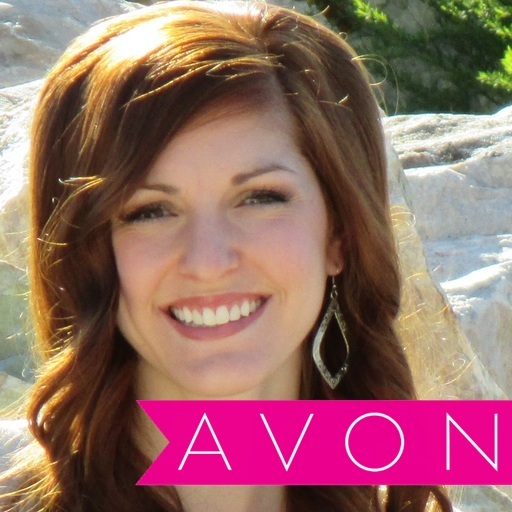 Stock up on customized cleansers for your unique beauty! 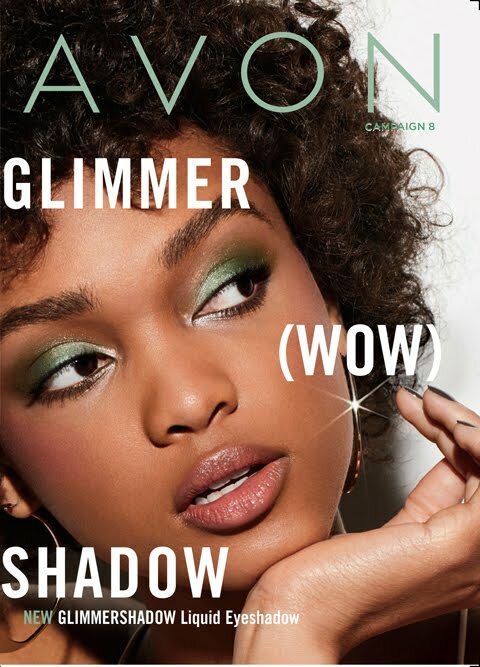 Mix or match of equal or lesser value of the Avon product!